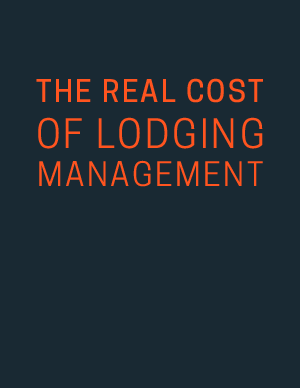 Hotel room prices account for only a fraction of total corporate lodging costs. What could your company be overlooking? Find expert answers to rising hotel rates, inaccurate billing, and inefficient systems. Read more to find out how to make your lodging program better!